Since it’s a new year I’ve been thinking about undertaking some home makeover tasks to freshen up our home in time for the arrival of our new baby. I know from previous experience that when you have a young baby you spend a lot more time at home so that space should be a place of comfort and one you enjoy being in. I know that when the baby arrives I won’t have the time, effort or energy so I’ve been thinking about all the things I want to get done before then. The first thing I want to do is freshen up the place and since most of the rooms haven’t been painted for the past few years they are beginning to look a bit tired. 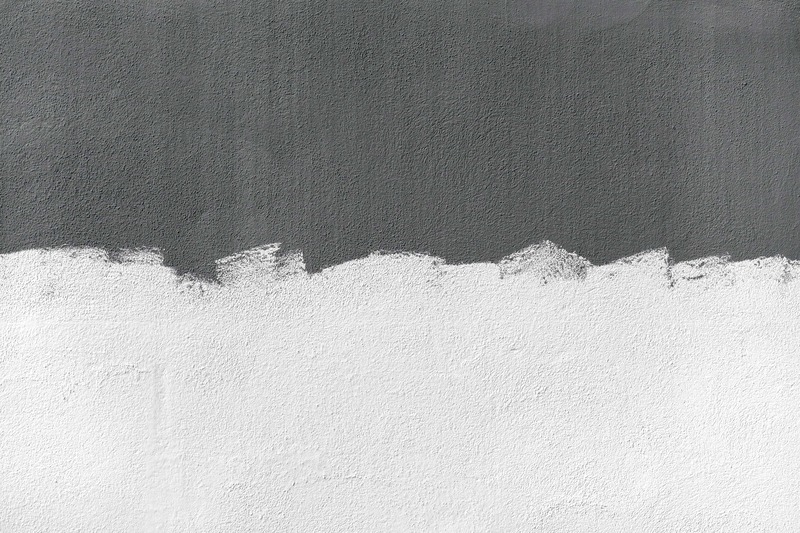 In this time, my tastes have also changed and where I previously liked bursts of colour I now prefer clean neutral colours the most like the ones available from Crown. The ceilings and doors have also faded with sun exposure and a new coat of paint would breathe a new lease of life into each room. I hate clutter but it is something we seem to accumulate over time. 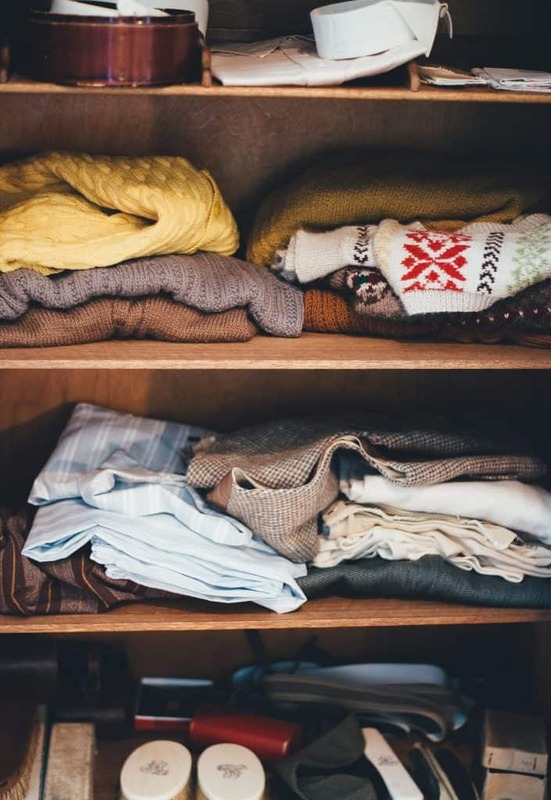 A new baby means this is the perfect time to sort through things and consider different storage solutions. I’ve been browsing Ikea for affordable storage and I’m excited to get some new furniture so I can get organised. The bay window in our living room really lacks potential and the curtain that we currently have really feels intrusive to the room. I feel like this was my favourite feature in the house when we purchased but I’ve been at my wits end in regard to making the most of it. Over the Christmas period we visited friends who recently had window shutters installed and the improvement this made to their room was huge! I had never considered window shutters before but having researched this online I think that they would really make our bay window a feature to love again. 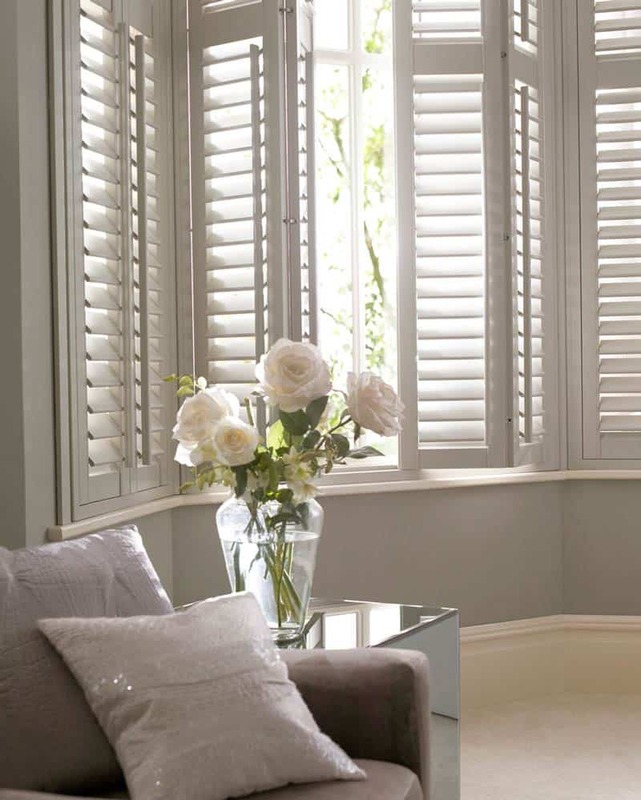 I have looked at all different types of window shutter but love the bay window shutters from Thomas Sanderson. We have two dogs so our carpets have had their fair share of wear and tear. 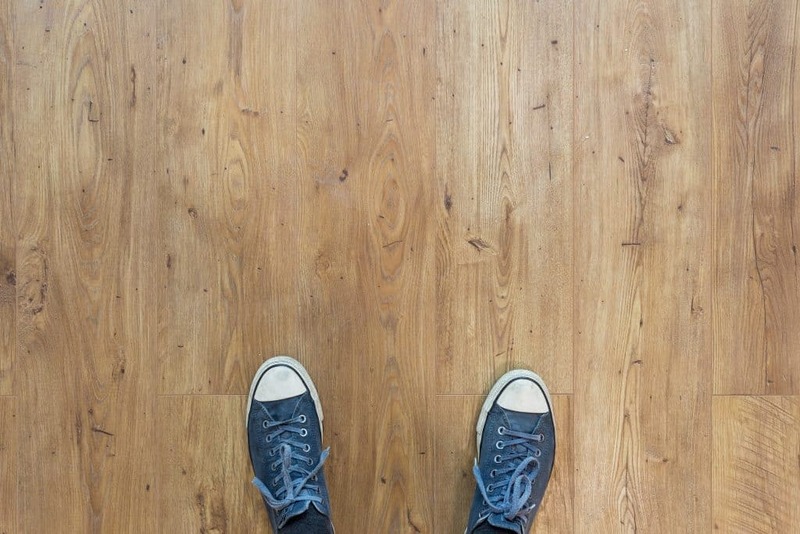 Although I love the comfort of a soft carpet underfoot I think that for us laminate flooring might be a more practical solution at least in the living room which we use the most. I love the idea of wooden looking flooring and big fluffy rugs to make it seem homely. I know that my husband isn’t as keen on the idea and he would much prefer new carpets but it’s definitely an option I think we should consider exploring. 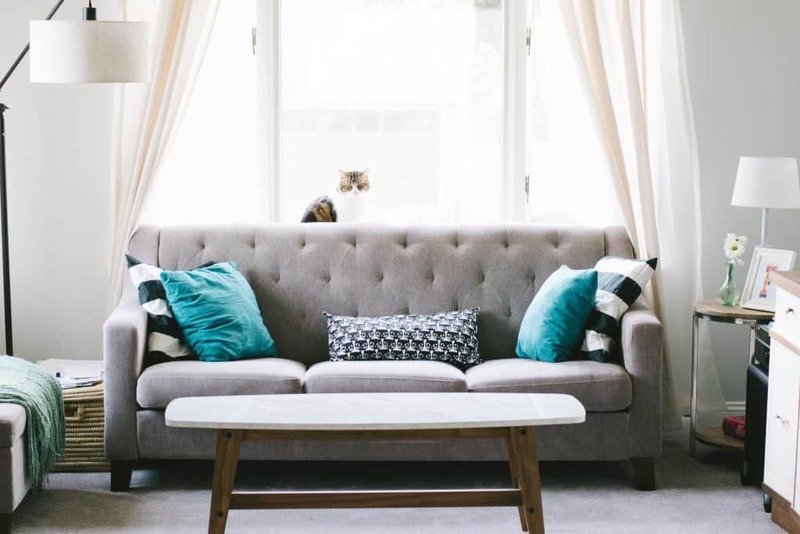 Undertaking some home makeover tasks will really freshen things up and since our family is about to grow it seems like the perfect time to get everything in order. Are you considering a home makeover this new year? What kinds of things would you look at doing to give your home a new lease of life?